This hotel was opened in 2005. 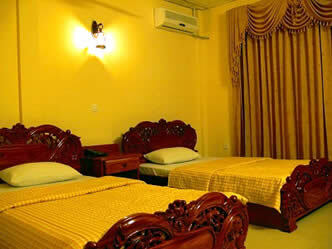 It is located near the towns famous market and is conveniently located within the center. Rooms are neat and simple and friendly staff. As there is no breakfast included, kindly take it at local restaurants nearby.